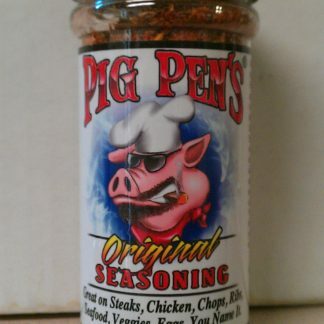 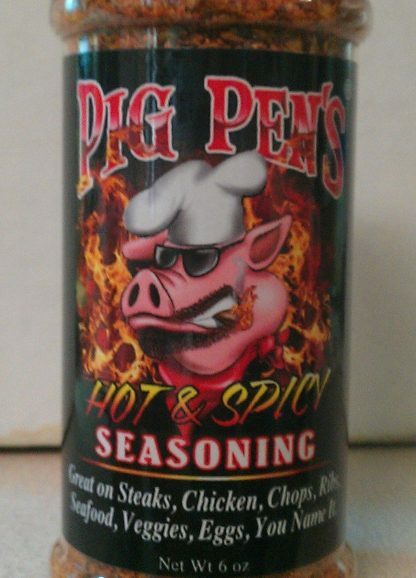 View cart “Pig Pen’s Hot and Spicy – Case” has been added to your cart. 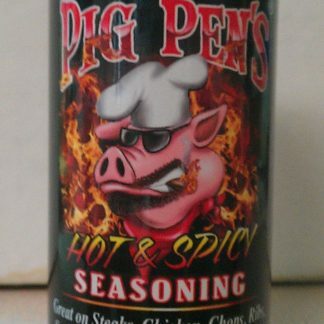 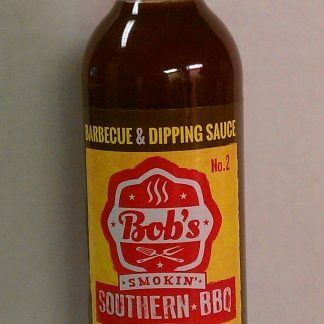 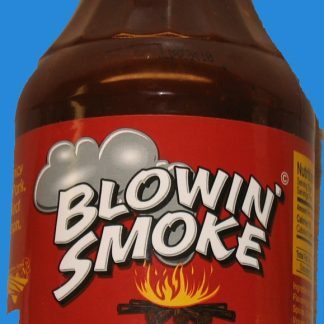 Twelve (12) bottles of Pig Pen’s Hot and Spicy. Enough for you and your friends….if you have any. 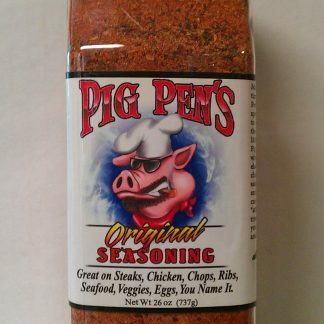 If not, then you’ll have plenty.